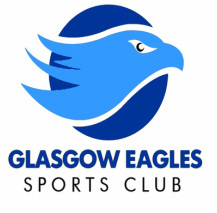 ﻿Glasgow Eagles Sports Club is a registered Scottish Charity founded in 1988. We work in close partnership with Glasgow Life and are accredited with the National Governing Bodies Gold Seal of Approval. We are also H.M.R.C & O.S.C.R approved as well as being heavily involved in Glasgow Lifes’ flagship program the “Drumchapel Hub Sports Project” which has Royal Patronage. 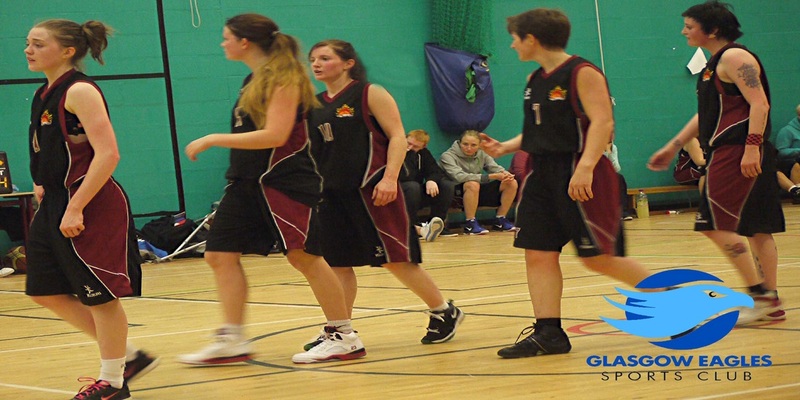 Our main focus is to provide sports opportunities for young people with disabilities. We offer a range of different sports including Basketball, Table Tennis, Sailing, Horse Riding, Abseiling, Cycling (two or three wheels) & for the more adventurous we have provided opportunities in Gorge Walking, Canoeing and White Water Rafting. These are just a few of the opportunities that we have continually provided since we were established in 1988.